1562 – 2012 – Celebrated the 450th Anniversary of Captain Jean Ribaut’s landing on what is now Parris Island, South Carolina. The original monument was placed by Capt. Ribaut and his party of Protestant Huguenot refugees. The current monument was designed in a similar style and shape. Several aborted attempts at colonization before the British successfully founded the city in 1711. The second-oldest in South Carolina (behind Charleston). 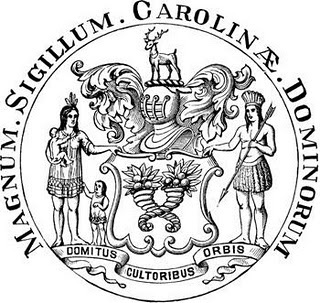 “The Queen of the Carolina Sea Islands”, Beaufort was formally founded in 1711, and is the second oldest city in South Carolina after Charleston. A mere 22 years after Christopher Columbus discovered America in 1492, Spanish explorer Capt. 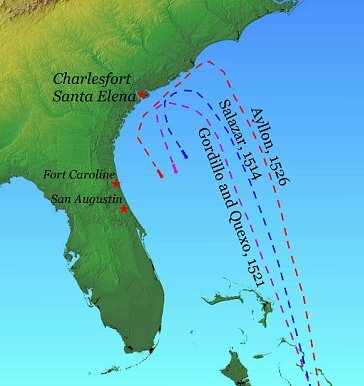 Pedro de Salaza of Hispanola landed on what is now Parris Island (originally named “Wambahee Island” by the Yemassee Indians) in 1514, becoming only the second European in history to set foot on North American soil (Ponce de Leon had landed in St. Augustine one year earlier). Capt. de Salaza named the area “Santa Elena”, or “St. Helena” and built a makeshift settlement on what the island. Since then, ten flags have flown over the Beaufort area, including those of Spain, France, England, Switzerland, and Scotland, and the name of Wambahee Island has been changed, first to “Port Royal Island”, then to “Parris Island” in honor of Colonel Alexander Parris, who once owned the island. The early Spanish explorers (called “conquistadors”) named the area “Florida” (spanish for “florid”, or “flowery” – used in the sense of “choice, fertile, lush,” etc. 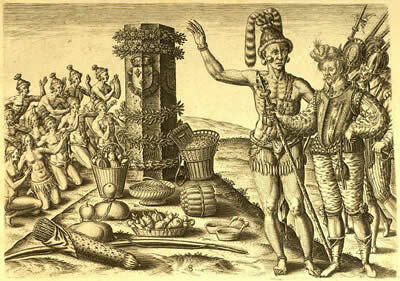 ), and it was the center of Spain’s North American empire for about 75 years. In 1562, after exploring the southern coast from Florida to South Carolina, Capt. 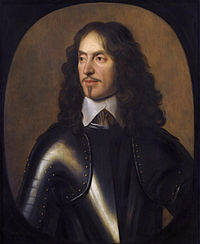 Jean Ribaut of France landed in Beaufort and sent word that the large, deep harbor was a very favorable settlement site. Capt. Ribaut (namesake of Ribaut Road in Beaufort) named the harbor and island “Port Royal”, a name which has been in continuous use for over 450 years. His Hueguenot / Protestant party built “Charlesfort”, and Capt. Ribaut returned to France, where legal complications delayed his return for some years. By the time of his return, his party had been decimated by Indians, Spaniards, harsh conditions, and disease. In 1566, de Rojas landed on the same spot and built “Santa Elena” on the ruins of Charlesfort (the ruins of Charlesfort/Santa Elena are a National Historic Landmark); thereafter, the Spanish, French, Scots, Swiss, and English fought each other, Native Americans, disease, and terrible conditions to colonize this area of the New World, which was rich with natural resources. 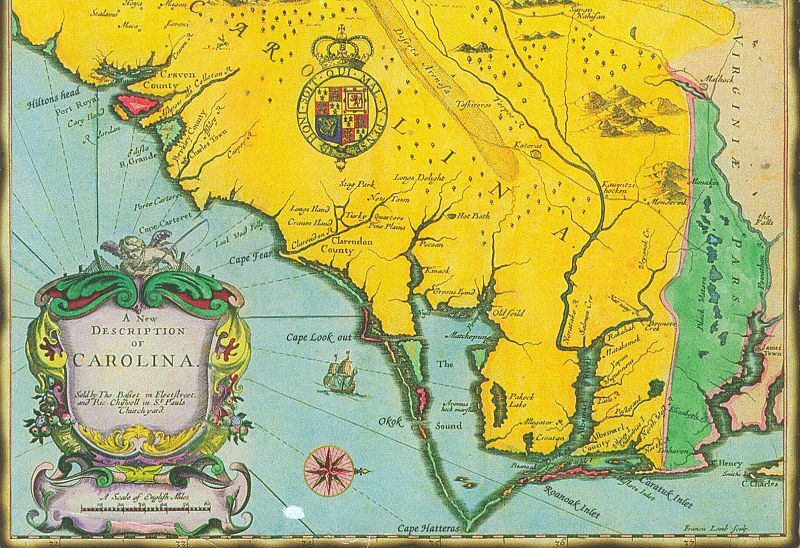 When the English arrived in 1640, they were warned that the threat from nearby Indians and Spaniards was too great to contest, so they moved up the coast to Charleston, where they established the first permanent settlement in South Carolina. They returned to the Beaufort area in the 1670’s; by the early 1700’s, English planters and traders had established a strong foothold in the Beaufort-Charleston area, and the recently “restored” King Charles II (namesake of Charleston) began parcelling out land to friends and courtiers (Lords Proprietors – a fancy term for “landlords”), who later divided the Carolina Colony into North Carolina and South Carolina, and founded a seaport town here. 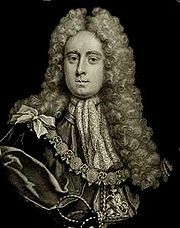 Named for one of its founders, Lord Proprietor Henry Somerset, 2nd Duke of Beaufort, the town was originally laid out similarly to the “Grand Modell of Charles Towne”, which had been used 40 years earlier in Charleston. It was comprised of 397 lots and a public square, and became the center of South Carolina’s elite, aristocratic antebellum Lowcountry Planter Society. 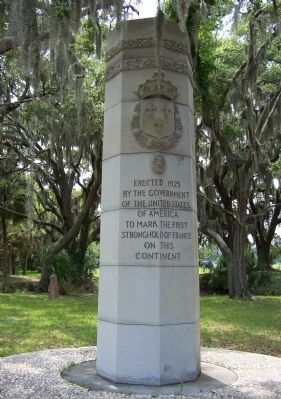 Beaufort’s location afforded it a position of great strategic importance, with the town playing a part in and witnessing many of the fledgling nation’s most significant events. The town fathers met in The Secession House (1113 Craven St.), and decided to join the secessionist movement in Charleston; ultimately South Carolina became the first state to secede from the Union. 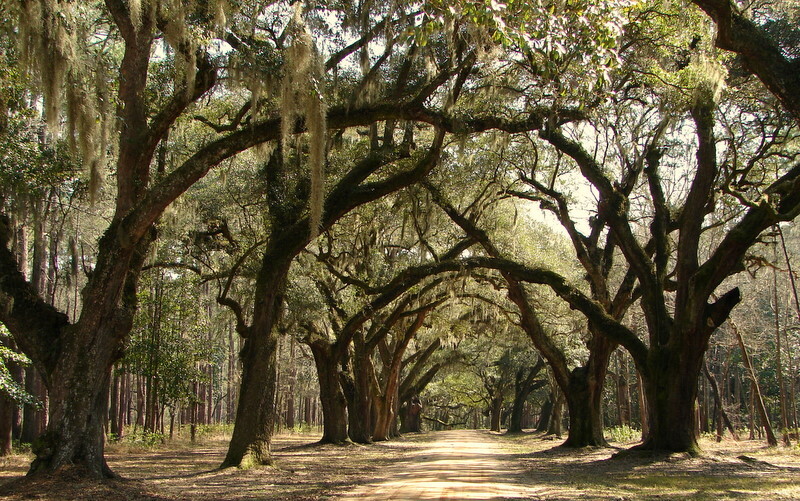 Before the Civil War, the growing of indigo, cotton, and rice made South Carolina the wealthiest colony in America (even wealthier than New York), and allowed many Lowcountry planters to accumulate large tracts of land for planting and leisure activities – thus the southern plantation was born. These successful Lowcountry planters (and the merchants who sold their goods) built the grand and beautiful mansions you see in Beaufort’s National Historic Landmark District as “summer homes” to announce their arrival to the elite “Beaufort Planter Society”. During the Civil War, Beaufort was occupied by Union naval forces without a single shot being fired, which thankfully spared the many beautiful houses and buildings from burning. Because of its sublime beauty and quintessential Southern “look”, Beaufort is a favorite with filmmakers. Some of the most popular and celebrated films in Hollywood history were filmed in and around Beaufort: “The Big Chill” (1983), “The Prince of Tides” (1989), and “Forrest Gump” (2001). these films all went on to become huge box office hits and integral elements of the 20th – 21st century American cultural lexicon; their unprecedented success, universal appeal, and breathtaking location photography made Beaufort herself a star and favored travel destination for history-minded travelers. Also filmed in and around Beaufort were “The Great Santini”, The Lords of Discipline”, “The Jungle Book”, “White Squall” (a scene from which was filmed on The Rhett House Inn’s veranda), “Something to Talk About”, “Forces of Nature”, and many others. Today, Beaufort is a major military center, with three Marine Corp bases; and a major tourist destination as a result of the sublimely beautiful Lowcountry setting and sheer number and variety of beautifully preserved houses and buildings, which form a virtual encyclopedia of southern architectural styles of the 18th, 19th, and early 20th centuries. For more information on Beaufort’s colorful 500-year history, see Beaufort, South Carolina: A History, by Alexia Jones Helsley or The History of Beaufort County, South Carolina: 1514 – 1861, by Prof. Lawrence S. Rowland. 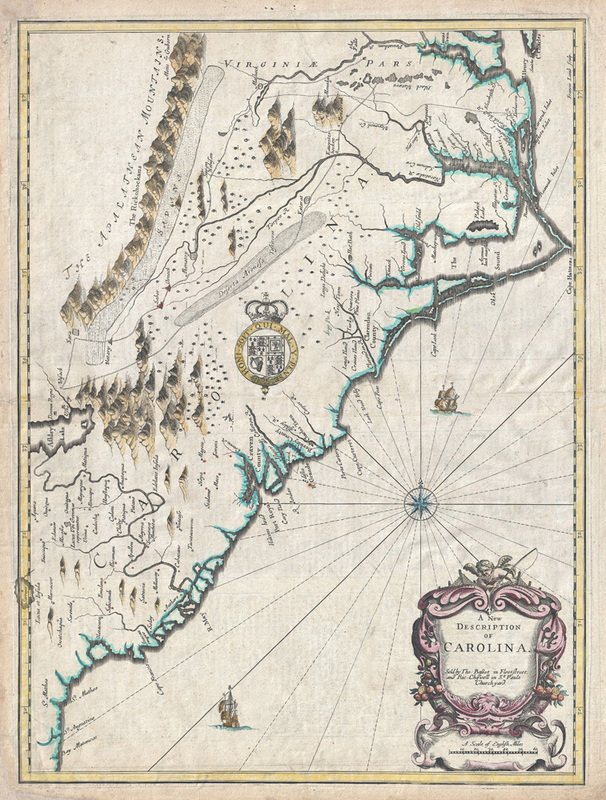 The map below shows an early representation of surveys of the Carolina Colony – its major ports, cities, and landmarks. Not very accurate by modern standards, this map is drawn from a north-to-south perspective. S. C.’s “Hilton’s Head”, “Port Royal”, and “Edifto R. Grande” are upper left. 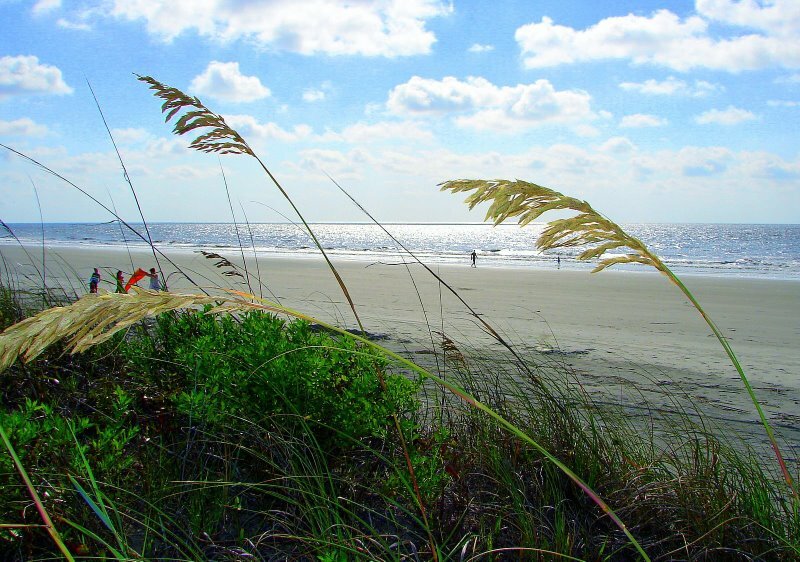 Like many Native American tribes, the Edisto gave their name to S. C.’s second-largest barrier island, as well as the great bordering river that flows into St. Helena Sound. N. C.’s Outer Banks are bottom right; in this map, N. C.’s Craven County (after Lord Proprietor William Craven II, Earl of Craven) appears to be in S. C., while S. C.’s Clarendon County (after Lord Proprietor Edward Hyde, Earl of Clarendon) appears to be in N. C. In 1712, at Lord Proprieter Henry Somerset’s (top of page, in the big powder wig) behest, the Carolina Colony was officially divided into South Carolina and North Carolina. As 2nd Duke of Beaufort, he gave his name to cities in both states (though it’s pronounced “byew’-fort” in S. C. and “bow’-fort” – technically correct – in N. C.).